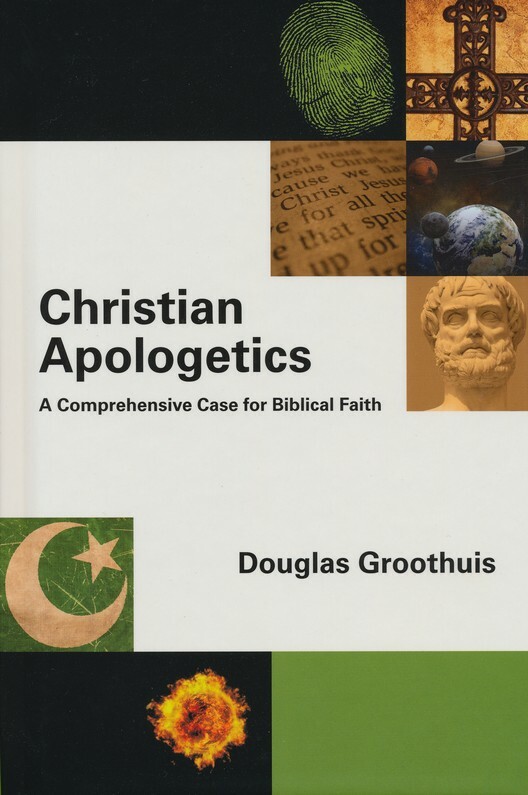 The price on Douglas Groothius' Christian Apologetics for the Kindle is pretty extraordinary. Right now, you can buy the book for $17 off the price of the hardback. That means you can get it for $4.08 over at Amazon right now. Why is it $4.08? I have no idea why the cost is so precise. The book is a real monster, weighing in at over 700 pages (the book itself is a classical argument for the existence of eBooks!). It has endorsements from William Dembski, Sean McDowell, J.P. Moreland, Paul Copan, and William Lane Craig. You can tell from this list that this is your sort of book if you're into Classical Apologetics. I'm more of a Van Til man myself, but far be it from me to scare someone off from a good deal because of my own prejudices.